Summer is already at its peak in India and for us in States its around the horizon. So I thought why not post a mocktail recipe on my blog to cool you down on those sultry summer afternoons. So far I did not post any mocktail recipe on my blog and I don't want to be left behind. First and foremost thing is not to get confused with cocktail and a mocktail, its bit different (not complicated!! ), one has alcohol and the other doesn't. For those of you who love cocktails, but can't or don't want to have alcohol the answer is mocktails. Colorful and full of flavor, mocktails give you all the fun of a cocktail with none of the bite. I made it for the first time and trust me its 'COOL'... by the way, the recipe is tad simple...few mint leaves, fresh pineapple chunks, mango chunks or mango nectar, ginger ale , salt and ice cubes, that's all you need. The actual step by step recipe will follow but if you have these ingredients in your kitchen then you can pretty much make this cocktail in no time. For those who don't find Ginger Ale, replace that with Club soda or Sprite of 7 Up. 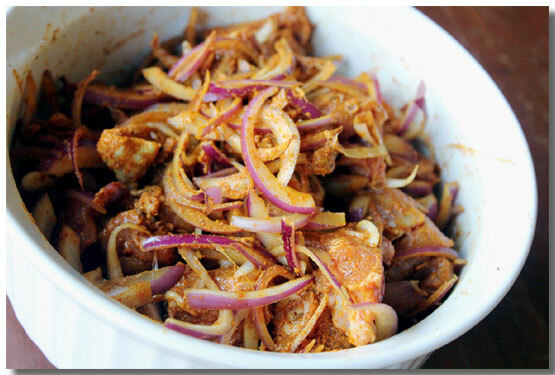 The first and foremost things is to use freshest ingredients available, though if fresh fruits are not available you can use canned pineapple. Tear the mint leaves and crush in a the glass to serve or simply blend it with the fruits in a blender. 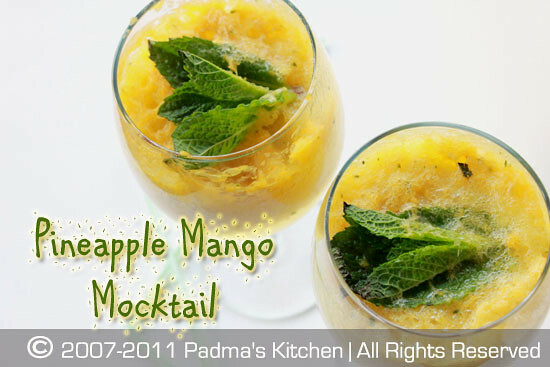 Add the crushed mint leaves, pineapple chunks, mango nectar, salt and blend it for 30 secs. Pour the entire contents with ice cubes into the cocktail shaker ( I used normal pasta jar) shake it vigorously for 2 mins or so and pour into the glasses. Top it with Seagram's Ginger Ale to get the frothy effervescence into your mocktail, you can see it in my pictures above. 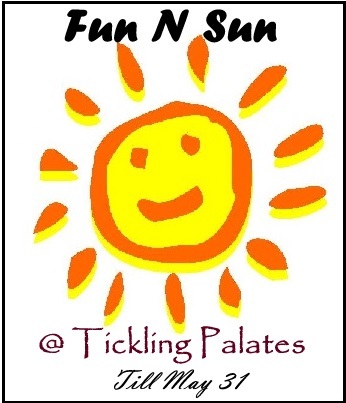 I am sending this recipe to event: Fun N SUN on Radhika's Tickling Palates. 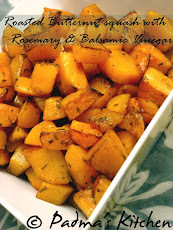 absolutely delectable- perfect treat for the warming weather! Omg, fantastic mocktail, soo refreshing.. 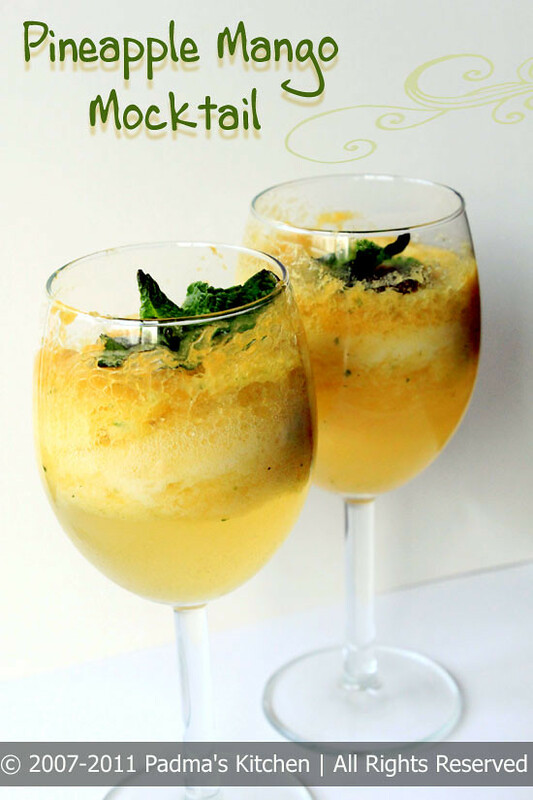 Refreshing mango mocktail..so colourful ,yummy,and attractive.. Thanks for the entry Padma. Happy to follow you. Do stop by mine and follow me when you find time.